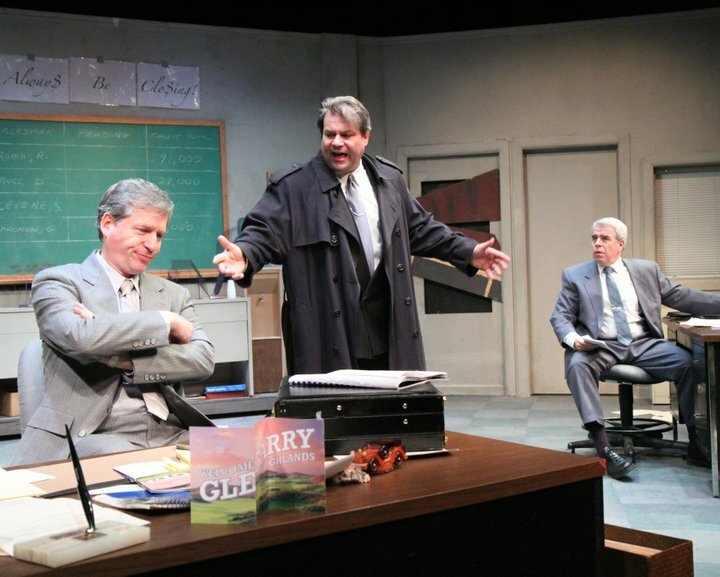 David Mamet’s 1984 Pulitzer Prize-winning play, Glengarry Glen Ross, follows the lives of four unscrupulous Chicago real estate agents. 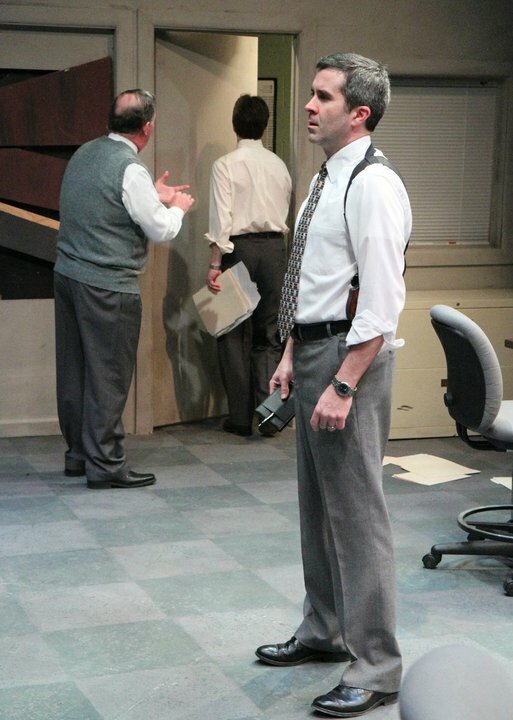 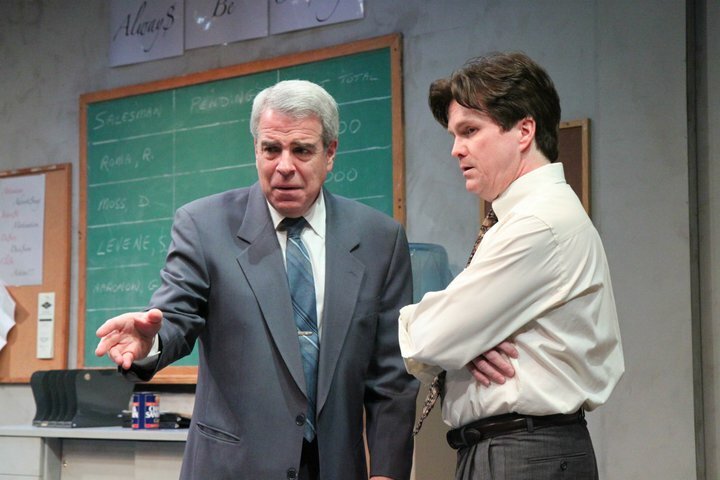 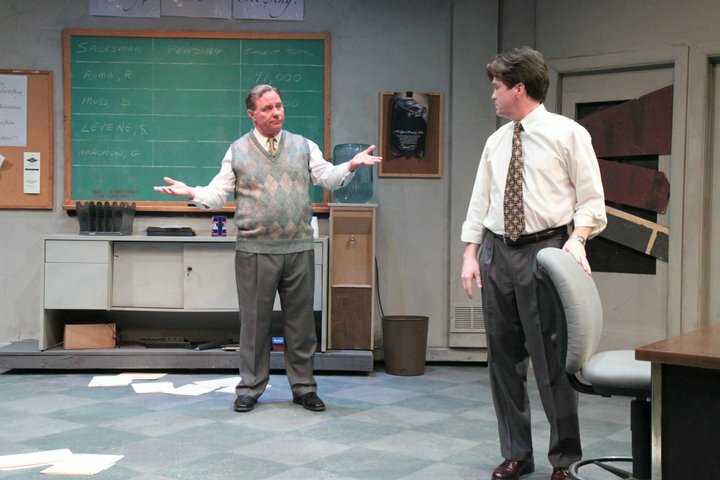 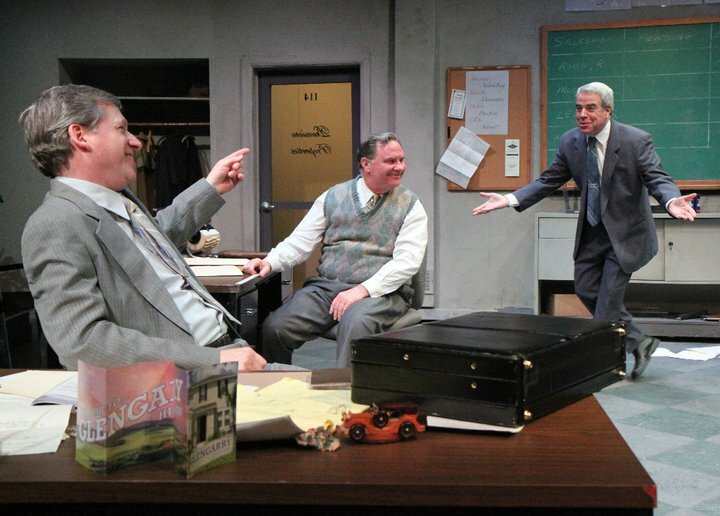 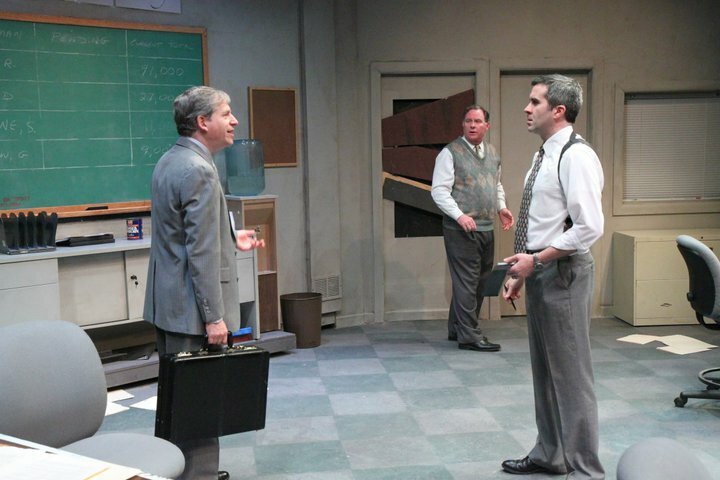 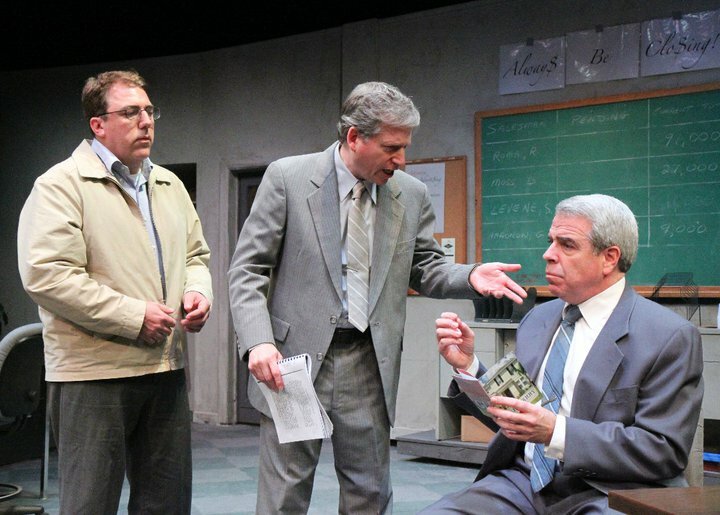 The play is based in part on Mamet’s experiences working in a Chicago real estate office during the 1960s. 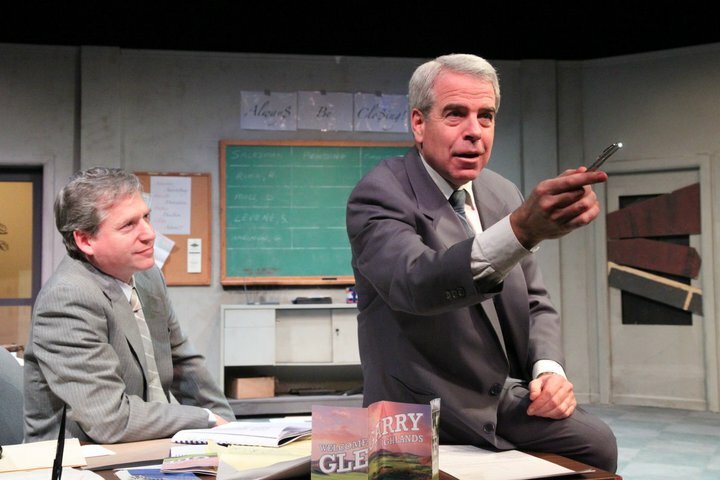 The title of the play comes from the names of two of the real estate developments peddled by the salesmen: Glengarry Highlands and Glen Ross Farms. 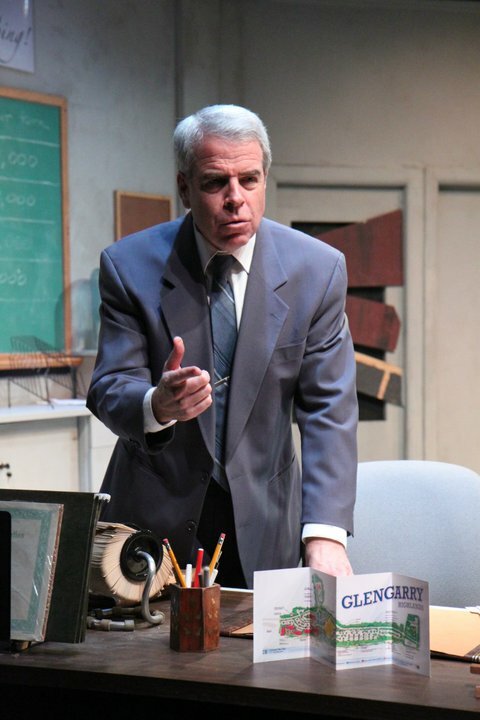 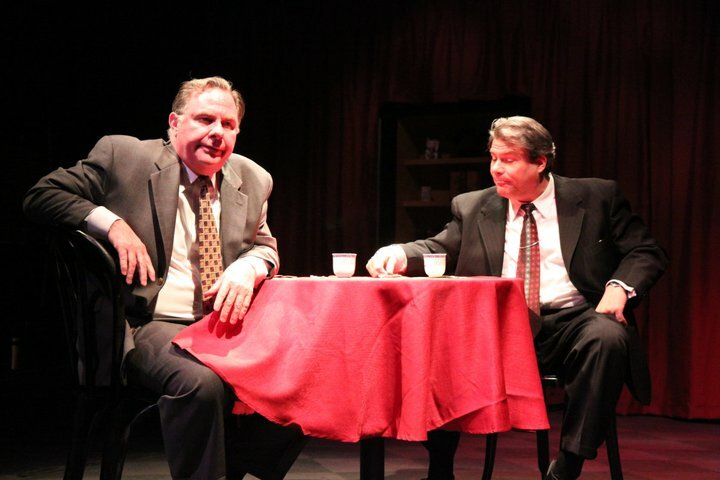 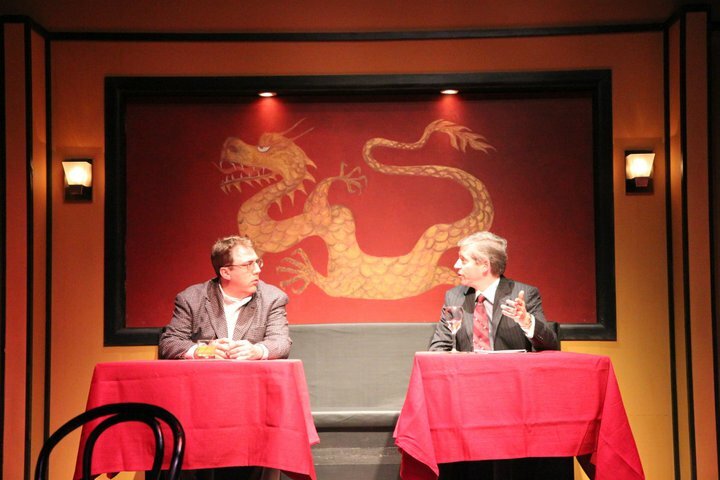 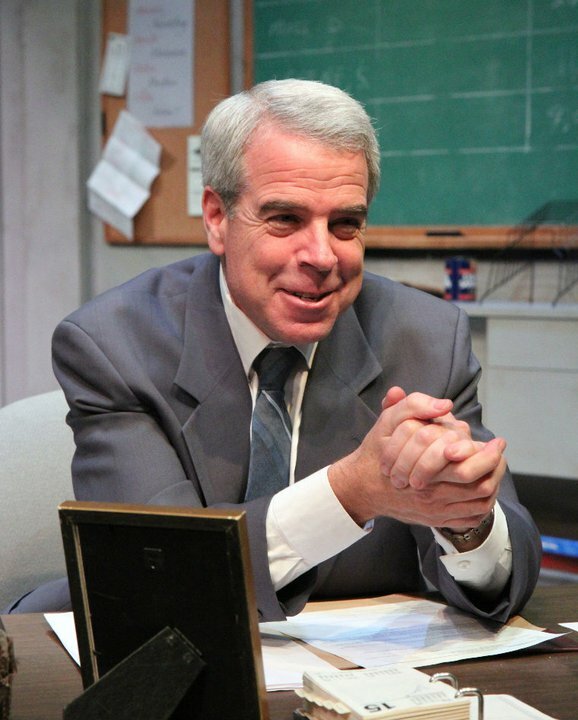 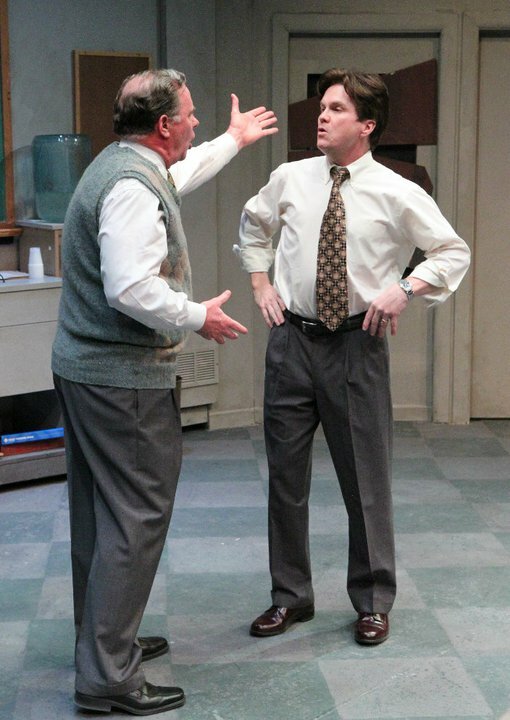 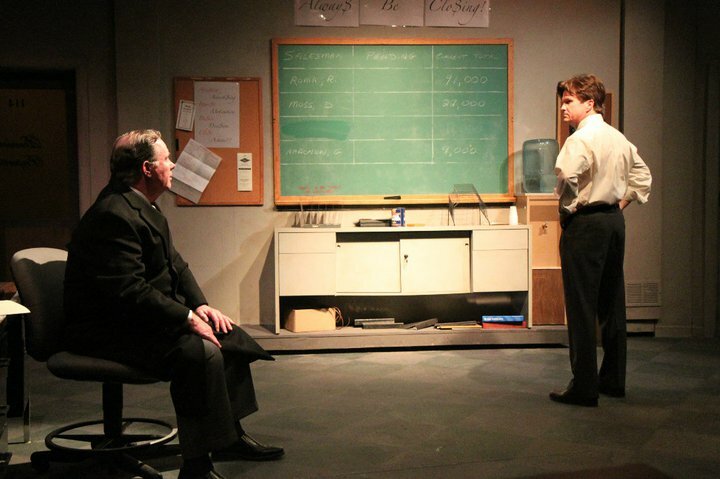 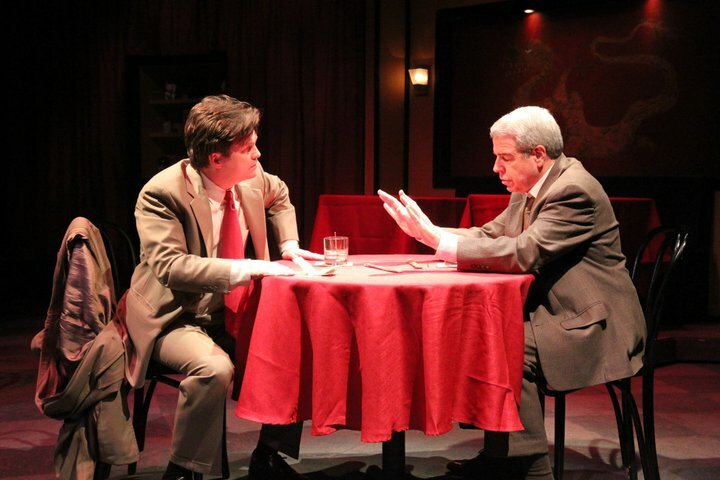 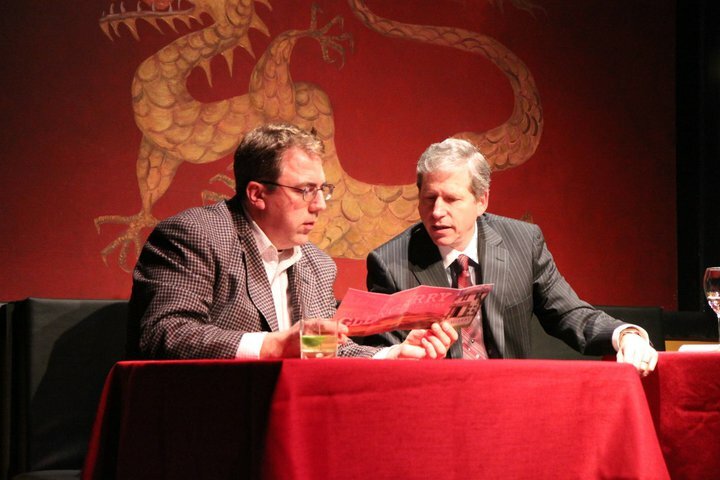 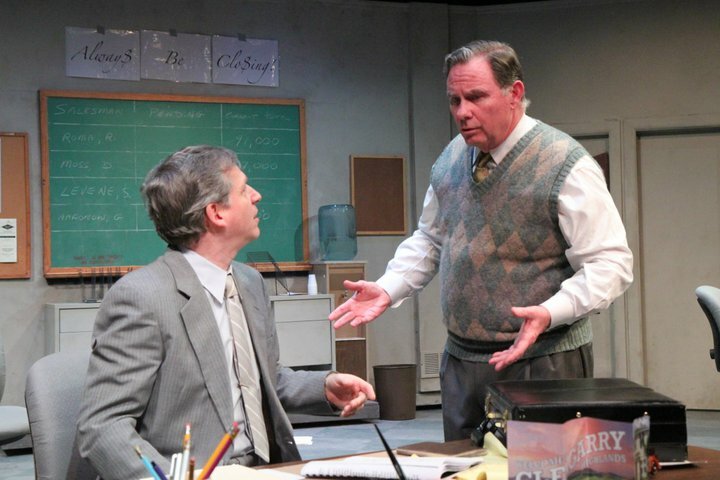 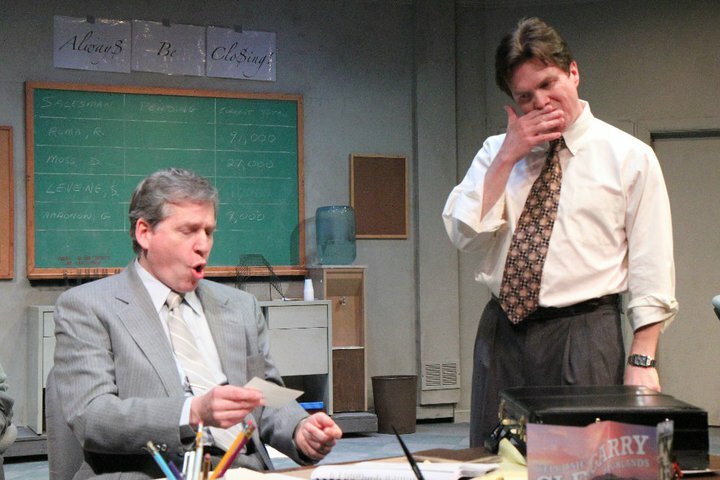 In deciding to produce Glengarry Glen Ross for The Chatham Players, Bob Lukasik researched the play and the playwright.